Hi, my name is Ana Hernandez and I am a certified birth and postpartum doula with a passion for collaborative and creative birthing journeys. My business is to guide women to listen to their instincts and to trust the innate wisdom and strength already within their bones. I want all women to feel supported and prepared, honored and respected during their own unique journey into motherhood. I believe giving birth to the child and to the mother within is a life-changing, potent and transformational process! 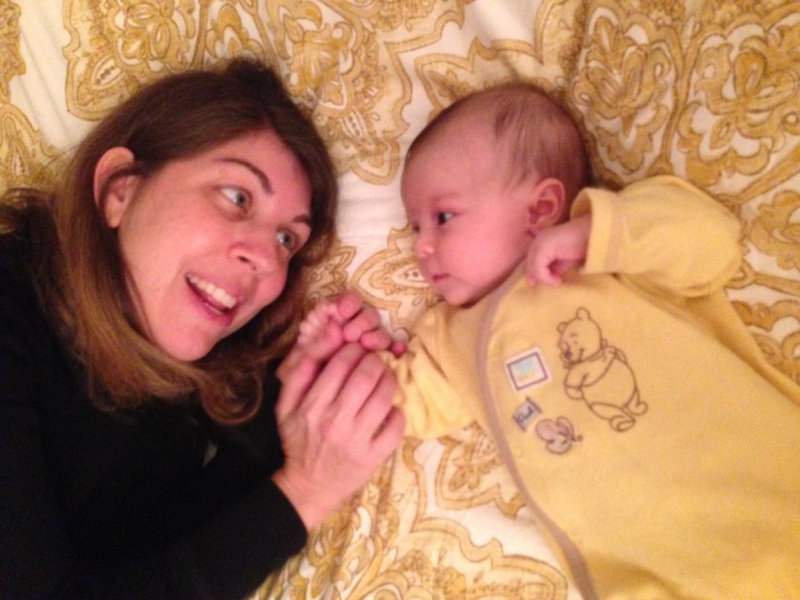 "Ana is a caring and compassionate person who is truly dedicated to supporting new mothers. During her visits as a postpartum doula, she helped me bathe the baby and taught me some massage techniques. She picked up groceries for me, helped prepare meals, and tidied up the house while the baby and I napped. If the baby was awake, Ana held her, rocked her, and soothed her while I napped or took a shower. Not only did she help out with tasks, she provided emotional support during the first couple months of my daughter's life." You envision birthing your baby as a natural, physiologic process that can be guided by your instincts and your baby's "knowing" what to do. You accept labor and birth as an uncontrollable, yet powerful work and intimate dance between mother and baby. You become an active and informed decision maker about your and your baby's well-being during pregnancy, birth and the postpartum fourth trimester of rest and renewal. According to DONA (Doulas of North America), doulas are trained and experienced professionals who help women and their partners navigate through pregnancy, labor and the postpartum fourth trimester. A doula is your dedicated support person who understands the emotional and physiological changes that occur throughout this journey and provides continuous physical, emotional and informational support along the way. Doulas help facilitate communication between the laboring woman, her partner and her clinical care providers. And because doulas recognize birth as a key experience the mother will remember the rest of her life, we honor each woman's autonomy in giving birth, her own way, as well as the opportunity of witnessing and holding this sacred space.